Cyberbullying has to be about one of the most cowardly ways to try and hurt another human being. Hiding behind the safety of a laptop or cellphone while making cruel comments based upon somebody’s appearance is simply cowardly and pathetic. 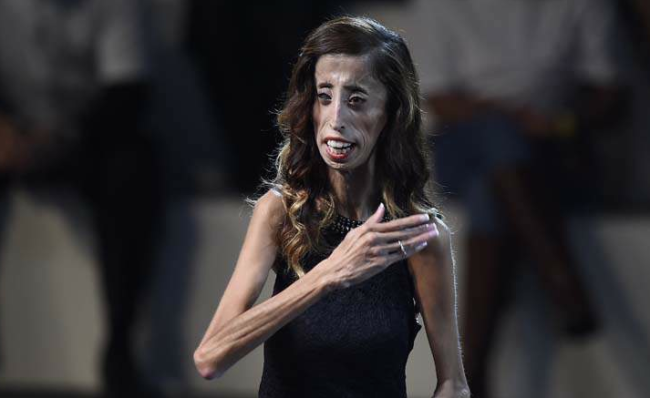 I am trying to imagine the mentality behind a whopping FOUR MILLION PEOPLE who nicknamed this girl “The World’s Ugliest Woman”! Is it not hard enough to go through life with a disease and then have the pleasure of having people making fun of you on top of that? Personally, I believe such ignorant hatred actually streams from pure jealousy! 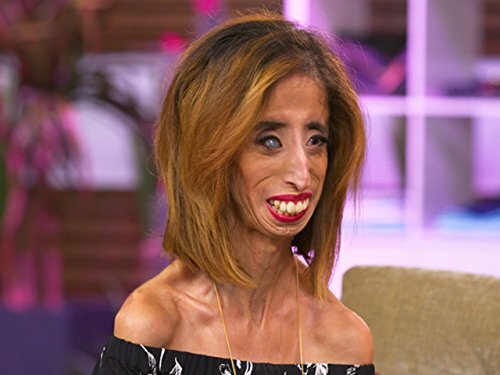 Lizzie Velasquez is a lovely young woman with a combination of inner beauty and self-confidence that is difficult to find in any human being. 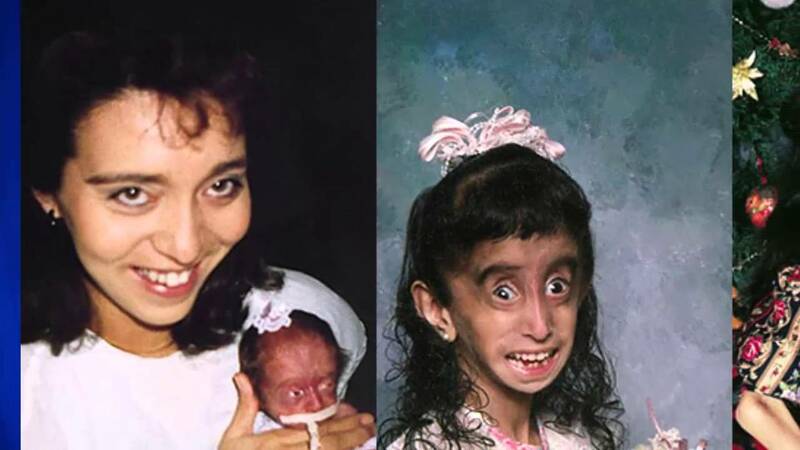 She was born with a very rare disorder that has affected approximately 200 other people in the world. 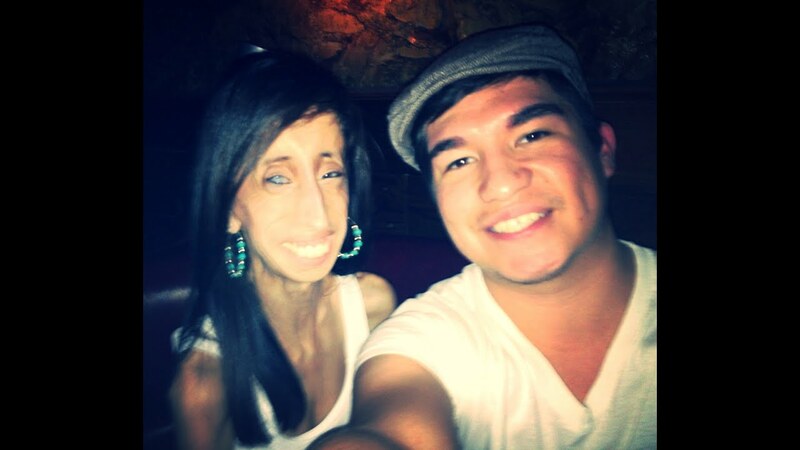 She cannot gain weight and this caused her to have a difference in appearance from “normal” people. Additionally, she is blind in one eye. Aside from that, she is no different from the rest of us. How sad it is, that still in this world, more of us fear instead of embracing what is unique in another individual. What is awesome is that Lizzie is far from a sad! She turned all the negativity around and made something of her life. She is an amazing motivational speaker and recently became a newlywed. When Lizzie first went to school, she was genuinely surprised that nobody wanted to play with her. She thought she was a “genuinely cool kid”! She did not let this rejection get her down. She figured it was their loss and moved on to playing with a pile of bricks. Lizzie came from a strong and loving family and had always been surrounded by a healthy network of support. Kind of crazy how this can make such a huge impact early on in our lives. At 17 years old, an online post about Lizzie went viral. A whopping 4 million people agreed that she was too ugly to live! Somebody even told her to please put a gun to her head and kill herself. Another said she ought to be burned. Lizzie realized that bullying is a serious crime! She has lobbied hard towards Capitol Hill in order for this to be recognized. Apparently, some people have nothing better to do with their time then to create ridiculous posters such as above! Yet another of many cases of human beings becoming like wolves in a pack. Actually, that is insulting to wolves. They work together to eat. They don’t target any individual for the pure sake of pleasure from their pain. In her Ted Talk, Lizzie reminds us that our outer appearance does not define who we are. She took that pain from being bullied and used it instead as a ladder to climb up to her goals. People like Lizzie are truly angels brought to us to teach that important message. We should not let other people’s stupid remarks get us so upset. They are burdened with the problem, not ourselves. Maybe easier said than done, but apparently, it can be done! Next PostNext Madonna or Marilyn?